Without vermin, we wouldn’t have these delightful dogs. High spirited, intelligent, and eager to learn dogs with a true terrier nature. They are friendly and loyal to their own family but can be wary of strangers. 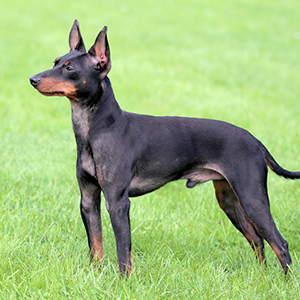 They can have a stubborn nature and generally require firm training. May chase and potentially harm cats or wildlife. Thank goodness for vermin. Without them, we wouldn’t have these delightful dogs. 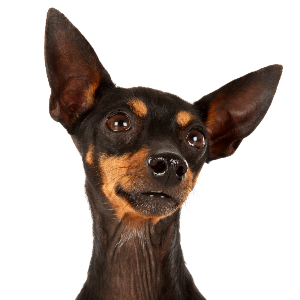 That’s because the English Toy Terrier’s ancestor was the Black and Tan Terrier, which was bred for the sport of rat baiting. 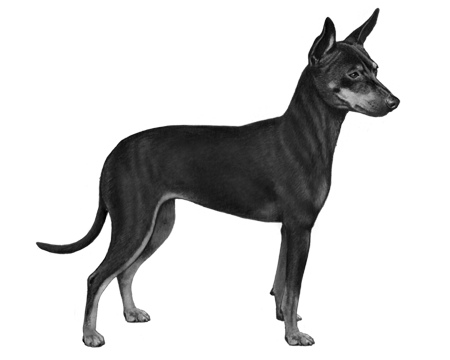 This old relative was bred to be small – thanks to a rule that smaller dogs had to kill fewer rats than large dogs in the same amount of time. 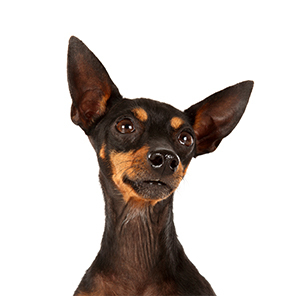 After the sport was outlawed, the Black and Tan Terrier was split into the English Toy Terrier and the Manchester Terrier (based on size). 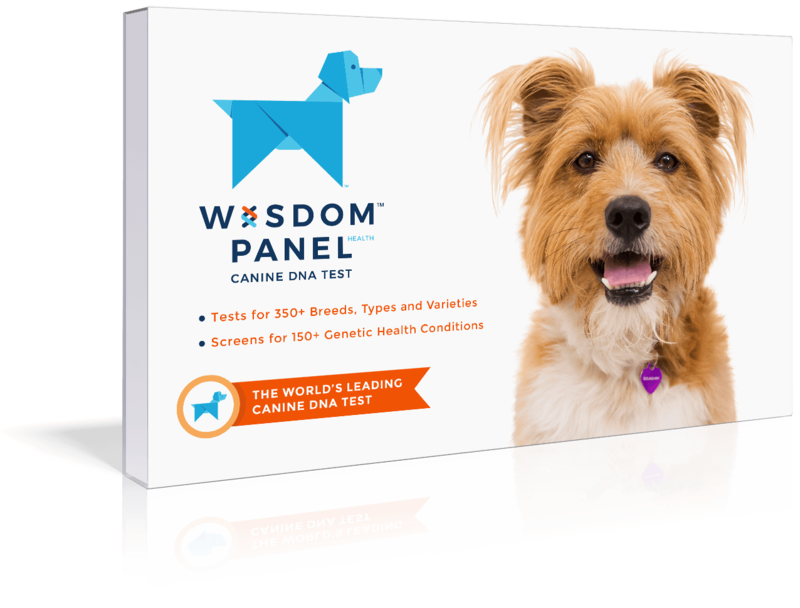 This is a rare breed, and the UK Kennel Club and American Kennel Club are working together to increase numbers. As far as we’re concerned, the more of these loyal and affectionate fellows, the better.